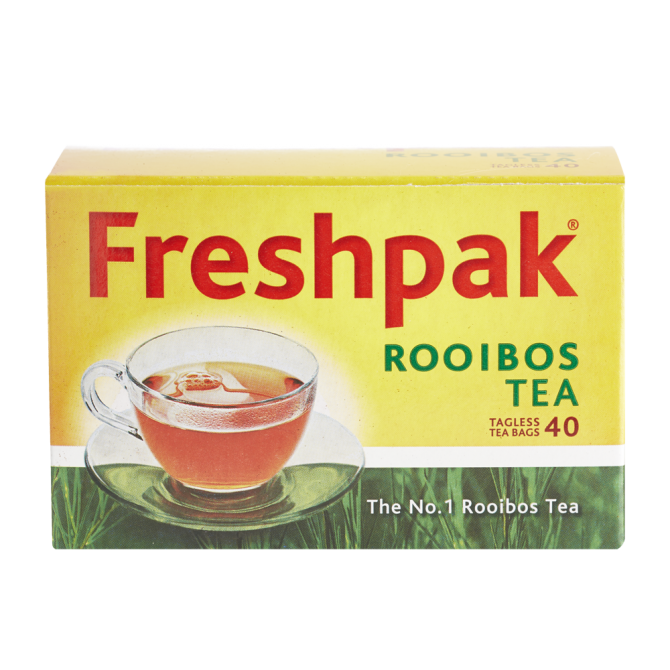 Freshpak, as the leading rooibos tea in South Africa, produces high quality tea that can be enjoyed either hot or iced. 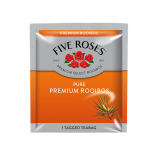 This caterpack includes 10 tea packs of 40 teabags per case. 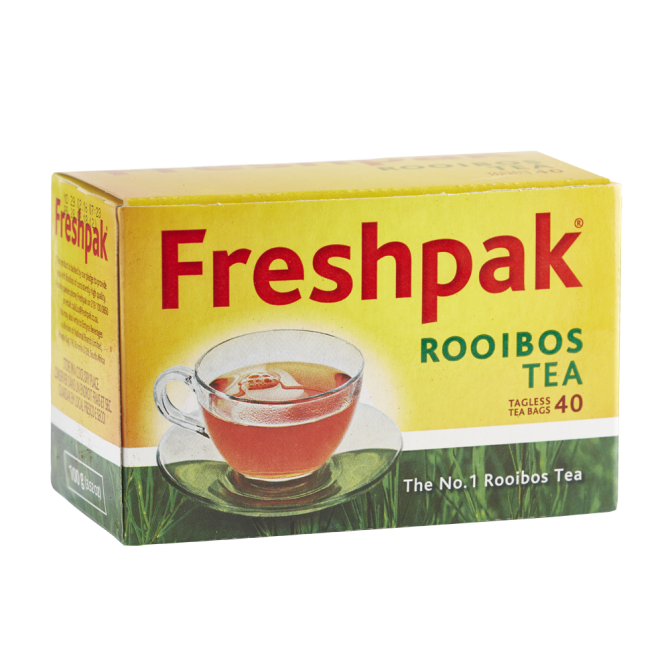 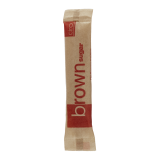 Freshpak Rooibos has a rich colour, aromatic fragrance and sweet flavour.